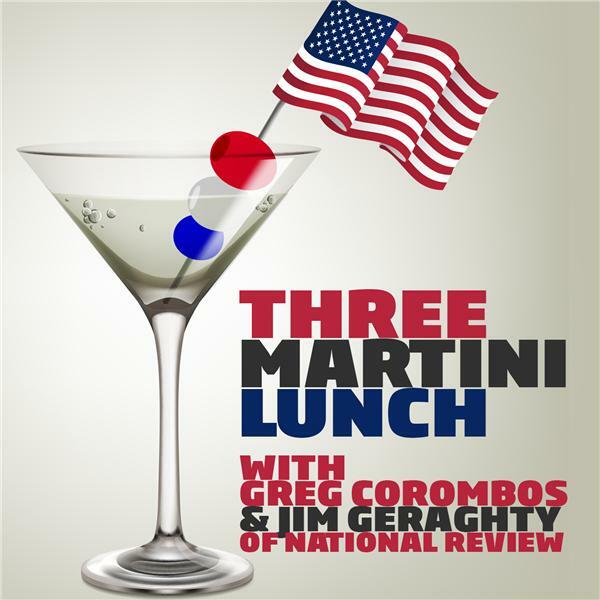 Jim Geraghty of National Review and Greg Corombos of Radio America are glad some of the worst names in media won't be moderating debates this fall and they are pleased to see Chris Wallace on the list. They also sigh as more evidence emerges showing the entanglement of the Clinton Foundation and the State Department while Hillary was secretary. And they shudder as the speech police invade the Univ. of Nebraska but cheer as the Univ. of Missouri suffers in big ways after surrendering to campus radicals last semester.